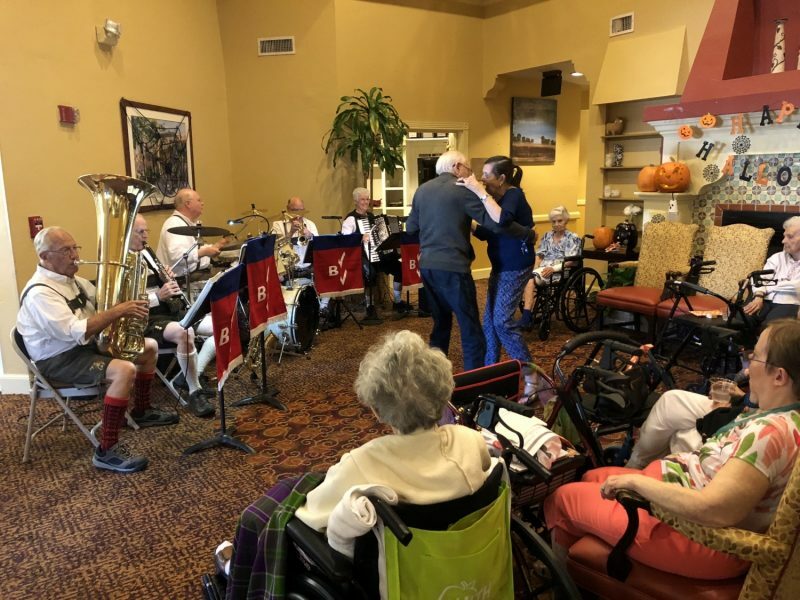 Oktoberfest was in full swing at The Inn! 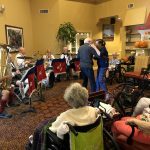 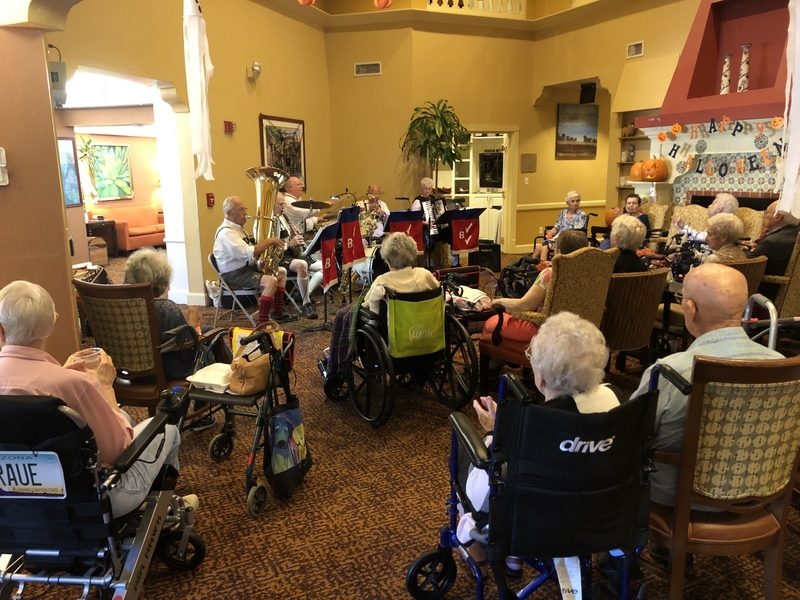 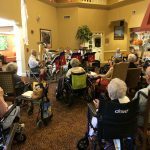 Residents enjoyed German Beer and Pretzels as they listened to a live polka band, The Bouncing Czech’s. 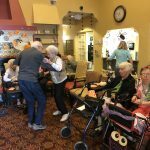 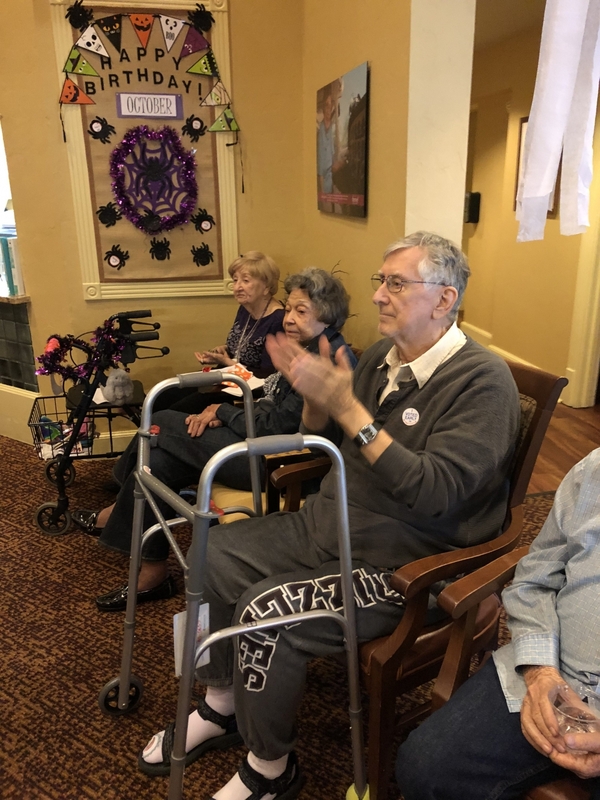 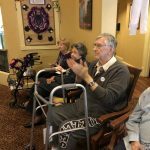 Residents were up dancing and having a great time! 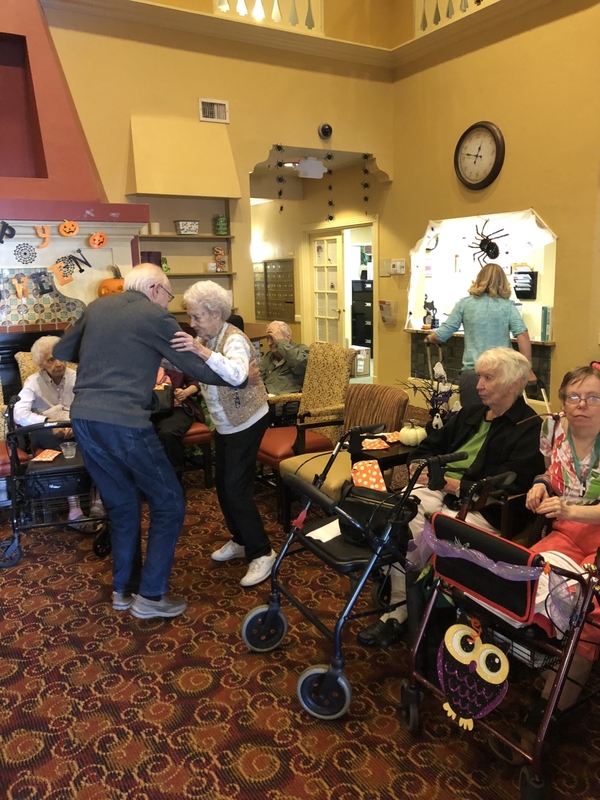 We can’t wait to celebrate another fun filled day here!